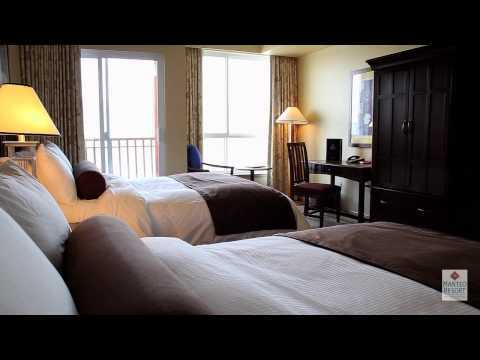 Imagine your stay in superb waterfront accommodation with plentiful amenities and unexpected extras. Spacious fireside library, a private theatre, a spa with signature body treatments and esthetic services and the expansive patio at our Smack Dab Restaurant. You can be ringside to exquisite waterfront sunsets, savoring the freshest Pacific Northwest cuisine in the Okanagan. 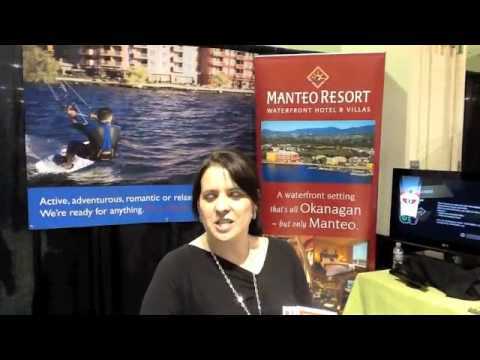 Manteo Resort - Waterfront Hotel & Villas is your beachfront playground. Perfect for vacations, getaways, meetings, and retreats. Indoor/outdoor pools and hot tubs, steam rooms, saunas, fitness center, tennis court, putting green. Private beach and marina with water sports and boat rentals. Smack DAB is a lively kitchen and bar located in the heart of Manteo Resort on the shores of Okanagan Lake. Open daily for buffet breakfast, lunch, dinner and late-night snacks. Enjoy our new style classics with big bold flavors. Smack DAB is as perfect for a quick beer after work as it is for an amazing dinner on Kelowna’s largest lakeside patio. Sit in a booth and watch our Smack DAB chefs prepare your favorite item from our forno oven & open concept kitchen area. The room is designed to take full advantage of the incredible lake views from the restaurant and bar, private dining room, and outdoor patio. Large folding glass doors allow for an open-air environment in the summer months. We are equally serious about our suds as we are about our food. We offer Kelowna largest selection of craft beer.